Meet New Year in Georgia with "Play In Georgia", all the festivities are unique in this beautiful country with us. "Play In Georgia" will show you Georgian hospitality, wonderful traditions, old culture and beautiful nature- all of them create wonderful synthesis of Georgian’s life. 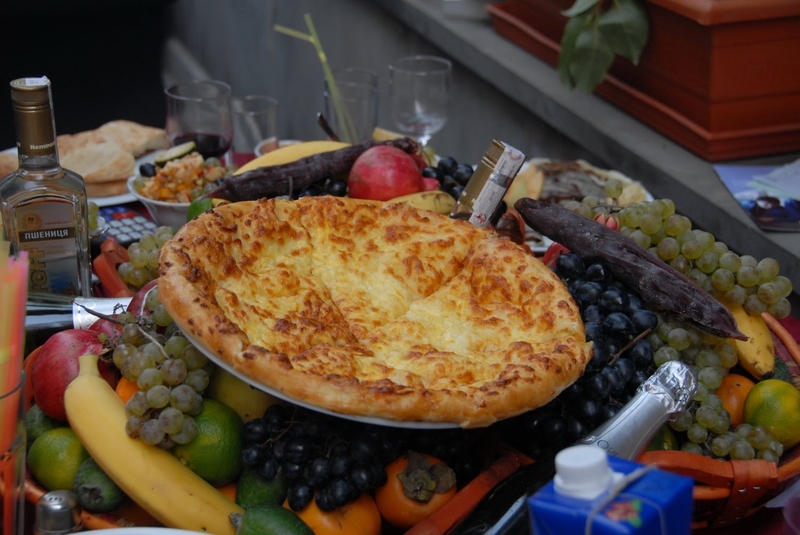 You have best occasion to see, to become aware of Georgian traditions, taste Georgian wine and delicious dishes. 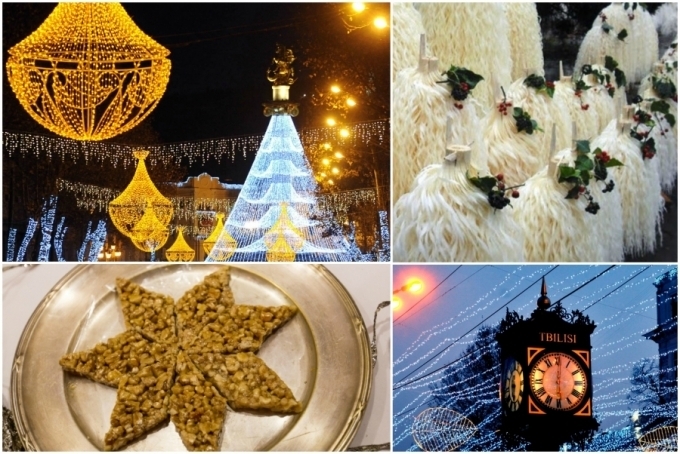 You will have enough time to walk through narrow, decorated streets of Tbilisi to feel New Year atmosphere. "Play In Georgia" gives to visitors unforgettable memories.